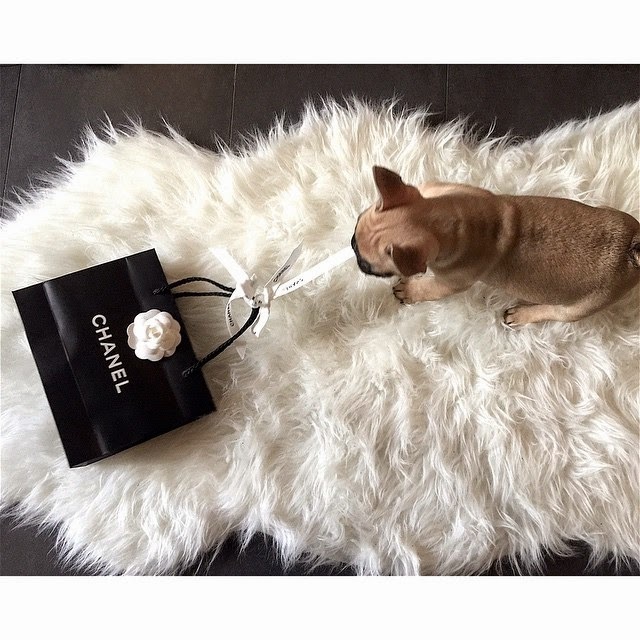 Fashion Vitamins: January in pictures. 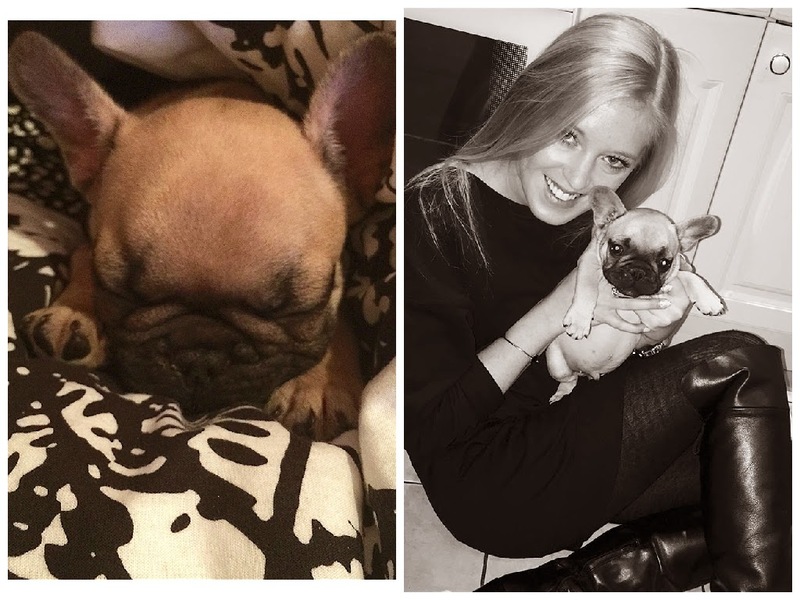 January was all about my little baby Coco, a French Bulldog. My boyfriend and I waited 8 weeks for him, because he couldn't leave his mother before he was 8 weeks old. But now our baby is finally home. Coco is echt super schattig!